Orientation is Thursday August 16, 6:30pm at 405 Sharondale Dr. (map)! If you would like to participate in, or simply receive more information about, our wonderfully unique Life-On-Life discipleship program called The Journey, please plan to attend an Orientation on Thursday, August 16, at 6:30pm at VJ Smith's home. This orientation will take approximately one hour and will explain what Life-on-Life Missional Discipleship is and is not, what is The Journey, what to expect each week and more. Life-on-Life Journey Discipleship is a unique opportunity to be part of a small group of 5-8 people plus a trained facilitator who meet once per week to study Scripture, theology and a complete range of life issues. The course runs from September 2018 to May 2019. Space in each group is limited, so let us know soon if you’d be interested. Orientation is required before admission to one of the groups. If you have any questions, please email Chuck Isaac. Thanks and we look forward to seeing you on August 16! That time of year is once again upon us: Time to pack a Shoebox for Operation Christmas Child! For the past 25 years, Samaritan’s Purse has been collecting shoebox-sized gifts of school supplies, hygiene items, clothes, and toys. These gifts have been distributed to over 146 million children in over 100 countries around the world—countries ravaged by war, famine, poverty, natural disaster, and disease. Not only do these gifts see to some of the children’s physical needs, but also to their spiritual needs through the sharing of the Gospel of our Lord and Savior, Jesus Christ. In 2017, our church family gathered 94 shoebox gifts! Because it is back-to-school time, during the month of August we will be collecting school supplies! Please leave your items in the Red Box on the table in the church foyer. In November, we will have a packing party… what better way to kick off the holiday season? Stay tuned for more details! We will also need to collect a donation of $9 per box to help pay for shipping and ministry materials. Want to pack your own box? All the materials you need to get started are available on the table in the foyer. If you have any questions, please contact Katie Johnson (kate.j.9209@gmail.com). The massive diversity and complexity of the Bible can make it a daunting project for anyone to tackle. 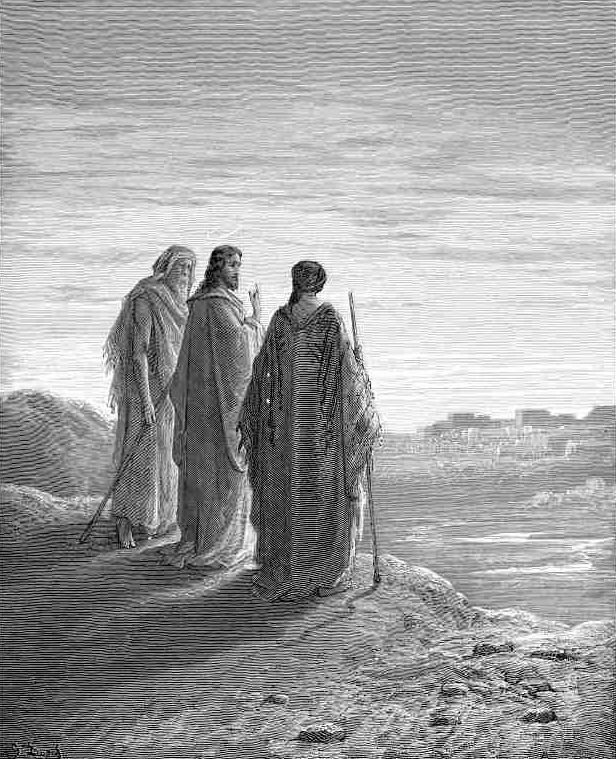 Getting a grasp on the unity of the Bible, its central message from Genesis to Revelation, helps immensely in understanding the meaning of any one book or passage. Graeme Goldsworthy answers these questions with an integrated theology of both Old and New Testaments that avoids unnecessary technicalities. 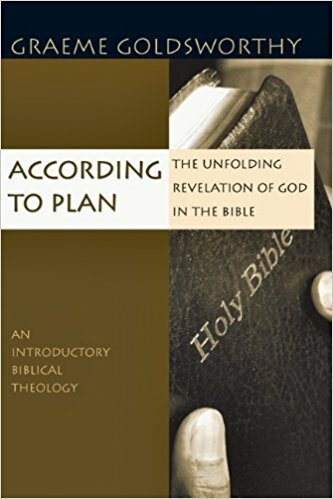 According to Plan is wonderful study for understanding how the Bible fits together as the unfolding story of God's plan for salvation. Join Herman Mapula as we look at "The Unfolding Revelation of God in the Bible" beginning Sunday, September 9th at 9AM. The Book of Revelation is one of the most encouraging and life-changing books in Scripture, however it must be read and understood on its own terms. Too often, readers and preachers impose their own ideas and interpretations which can quickly turn this very clear presentation of the gospel of Jesus into something bizarre and misunderstood. Join us Sunday, September 9 at 10:00 am as we enter the incredible world of Revelation where Jesus reveals “things that you have seen, things that are and things that are to take place after this.” Come Lord Jesus! 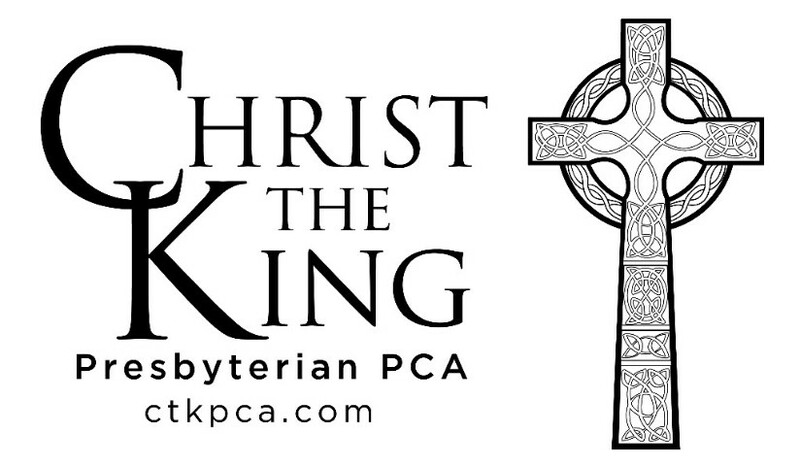 Please join us as CTK begins the fall semester with an 11-week study in Building Your Theology with Dr. Richard Pratt. Modern evangelical theology is flooded with conflicting viewpoints. Many of these disagreements arise between denominations, while others arise within denominations and individual churches. The apparent hopelessness of reaching theological unity has even led some Christians to deny the value of theology altogether. With so many different ideas competing for our loyalty, how are followers of Jesus to determine what to believe? And how committed should we be to specific doctrines and traditions? Join us as we tackle these and other questions and go deeper into the foundations of Christian theology. Email Pastor Chuck for more information. Nothing in life is more certain than suffering. The first question we ask is, “Why?”… “Why me, why now, why this, why them?”; then the inevitable and painful doubt, fear, confusion and anger. 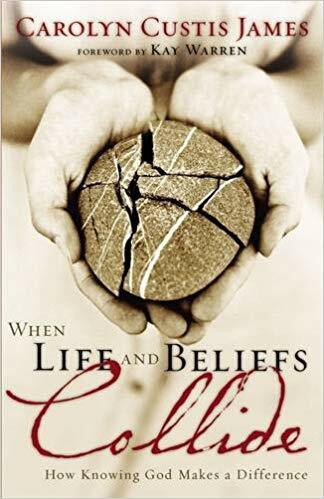 So what do you do when life and beliefs collide? 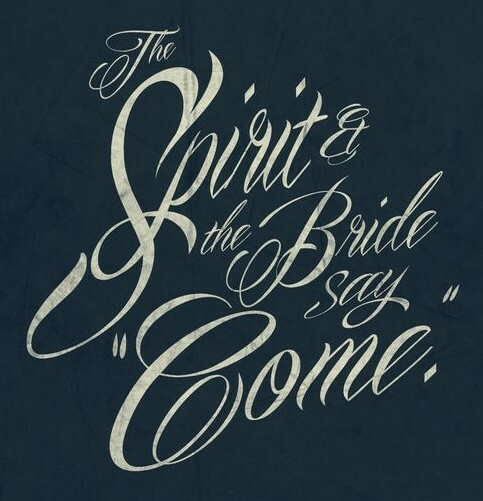 Join us as we tackle this head on… no trite “Christianese” phrases, no “pat” answers. 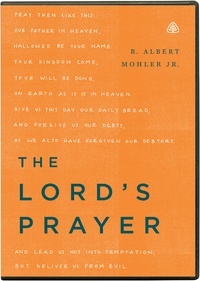 The video lecture on The Lord's Prayer by Albert Mohler will begin at 12:10pm after lunch with discussion following. PLEASE JOIN US! Contact David Fickett for more information.